This meticulously maintained contemporary split entry house with amazing in-law apartment is truly an attraction. Open floor plan living room with bright bay window and glass door opening to spacious deck overlooking pool. Gourmet kitchen with granite countertop and artistic lights opens to living room and features cathedral ceiling and skylights. Spacious family room and in-law apartment with separate kitchen and bathroom. Lots of space! Fenced-in back yard, in-ground pool, brick patio make it a childrenâs favorite place. 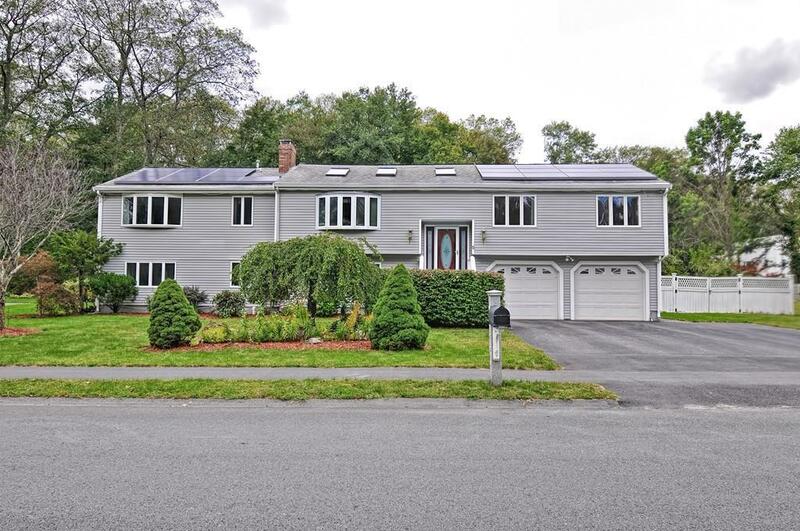 Two-car garage, quiet neighborhood, walking to West Natick train station and much more!